Royal Hairstylists is a unisex hair salon in St. Catharines serving the Niagara region. It is owned and operated by Melissa Cicchino. Royal Hairstylists is owned by expert stylist, Melissa Cicchino. Melissa refined her skills through education at Cappa School of Hairstyling and Aesthetics along with Matrix classes in colouring. 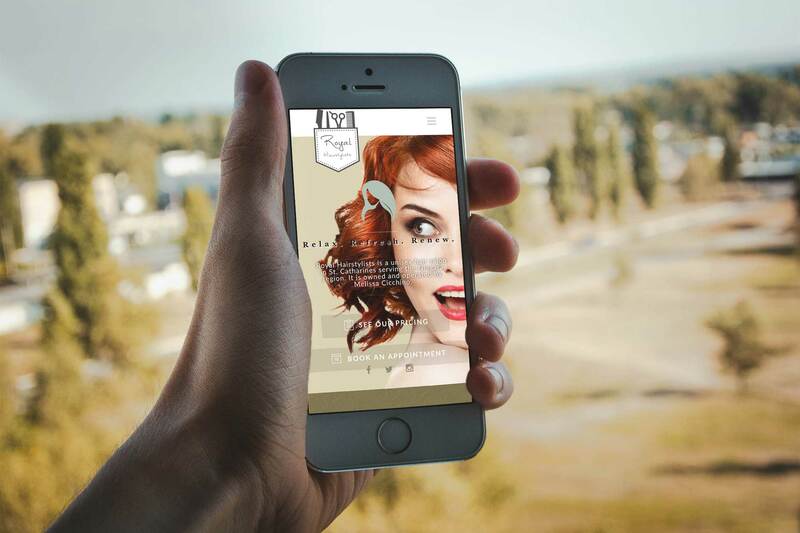 Royal Hairstylists required us to create a digital strategy which revolved around growing their salon brand and implementing a customer booking system. We captured their creativity and salon beauty through eye-catching visuals. We approached the website with a focus on customer engagement and lead generation. 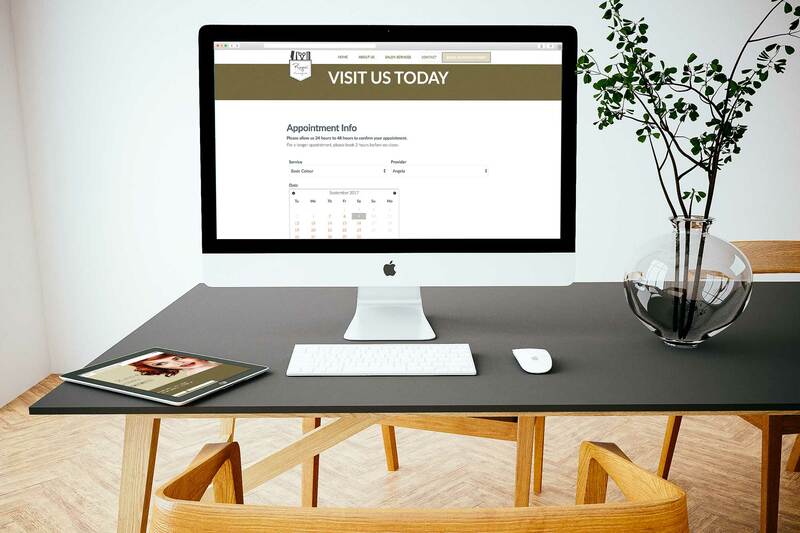 The home page features engaging content and a focus in getting customers to use the booking system. High definition photos and strong copy describing Royal Hairstylists’ services. We continue to collaborate with Royal Hairstylists with their new website and digital campaign and look forward to the ongoing success of our partnership. Huge results on their online presence and brand awareness.